Not even a stitch of mess was left after they completed the job. Chris also took time out of his busy schedule to take the photos of my roof so I could send them in for my warranty. I highly recommend this company. We are very pleased with the type of work Chris did. The windows look great and are very easy to maintain. I appreciate how Classic Roofing & Windows did exactly what was agreed to – there were no shortcuts. We are extremely pleased with the recent roofing job performed on our house. We found the workers very professional and the quality of their work excellent!! They left the premises spotless every day and we will certainly call them again for any work required in the future. I needed a new roof ASAP. Chris called me back first and came out the same day. When I got home from work, I would not have known anything was ever done as the entire property was spotless. I will recommend your company to everyone I know in need of a roof or windows. Chris is an outstanding individual who does an excellent job from the beginning, during and completion. We are very pleased with the excellent job. We have recommended this company to our neighbors on Church Street. Authenticity, accountability and integrity were answered to more than our satisfaction. The crew that did the job on our house were the best I have ever seen. They were clean and conscientious and took their time and did a really good job. I would highly recommend this team of professionals to anyone else. 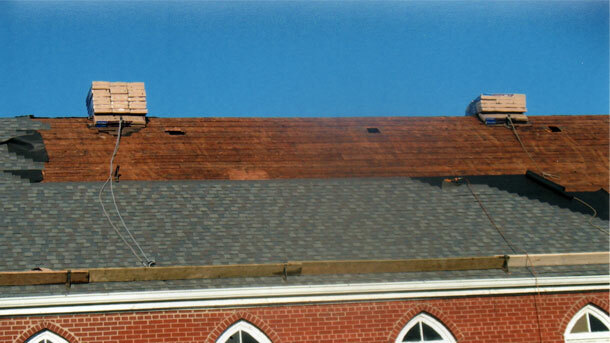 We are so very pleased with the workmanship and efficiency in getting our new roof installed. You ensured there would be no issues or concerns about any incidents with our large awning enclosure in our back yard and truly, there was no concern as the roofing installer made sure to cover this with a large tarp to avert any worries about falling debris that may damage this expensive addition. The roofer made us feel at ease with his work ethics and commitment to doing a good job. As you confirmed, the work was committed to being done quickly and with little to no mess and that is exactly what took place. 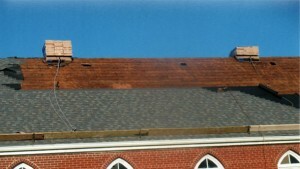 We will and recommend your Company for any roofing repairs/replacements . We are one HAPPY CUSTOMER. Call for a free quote or on-site consultation. 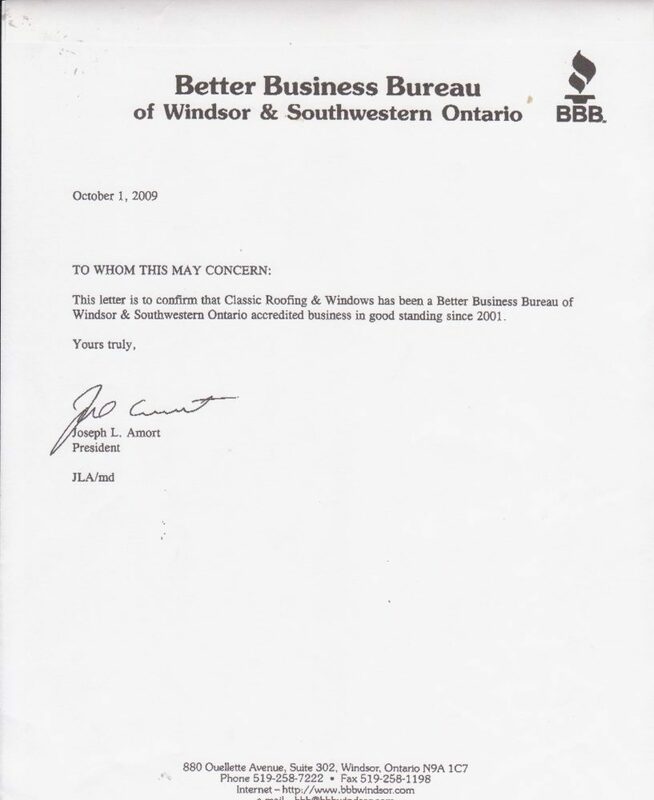 Serving Windsor and Essex County with Quality and Reliable Products, Workmanship, and Service. GUARANTEED.